Welcome to WholeLiving.com -- your home for living a healthy, meaningful life. 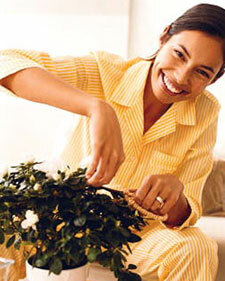 We offer natural solutions for stress, sleep, allergies, and more. Living a green, stylish life is easy with our sustainable ideas. Healthy, delicious recipes are a click away (including desserts). Customized fitness (for body and mind) can be achieved with yoga, Pilates, strength training, and cardio routines. Beauty: from healthy skin care to at-home spa techniques, complete the radiant new you.